SAN MARINO are the worst footballing nation in the world – so that's good news for Alex McLeish. Because right now Scotland are licking their wounds after the most humiliating result in their history. 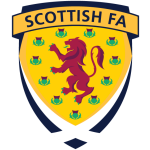 Sunday's Euro 2020 qualifier isn't about who'll win but simply about how many Scotland will score – and that may come as a surprise after our boot in the Borats. But look at the facts. 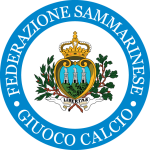 The minnows have lost 27 games in a row – that's San Marino not us – and netted just one goal in their 16 … against Azerbaijan in a 5-1 defeat 18 months ago. And hours after our annihilation in Astana or whatever's it's called now, Cyprus were dealing out a 5-0 trouncing to the Group I whipping boys. Again that's San Marino. And if you still don't believe me – look at the price on San Marino with BetVictor offering 70-1. A draw is 24-1 at Marathonbet and Scotland are no bigger than 1-20 at boylesports. McLeish was badly hit by injuries and no-shows – including thoose on the pitch – in Kazakhstan but is boosted by the return of skipper Andy Robertson as well Cardiff's Callum Paterson and Bournemouth winger Ryan Fraser. All three Premier League players should start. Robbo and Fraser are welcome additions but who McLeish will go with up top is anyone's guess – Oli Burke or Marc McNulty must be favourites but how badly are we missing Leigh Griffiths. Fraser's enjoyed a stellar season in the Premiership and his assist stats were recently compared to Eden Hazard and Lionel Messi. He netted in the victory in Albania and is 6-1 with Paddy Power to open the scoring tomorrow and 13-10 with Ladbrokes to net at any time. 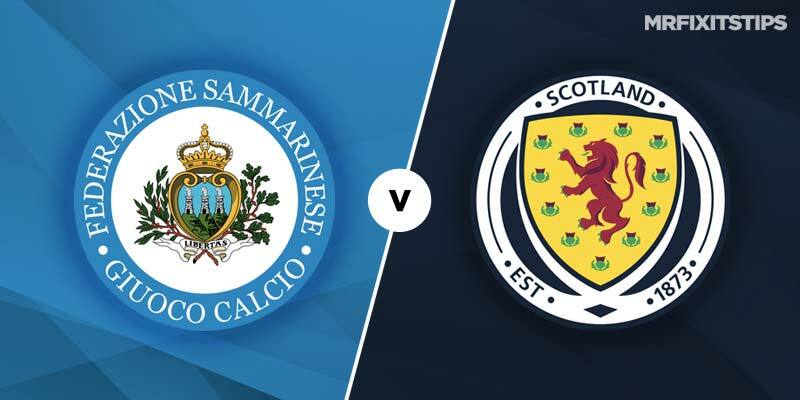 Scotland have played San Marino away three times and won all of them 2-0. Another 2-0, while not great, might be what we settle for and pays 7-1 at Betfred. To be honest we should be looking to win by three or four but confidence is fragile and strikers in short supply. Scotland -2 pays 4-9 at McBookie, minus three is 23-20 and minus four 12-5. With prices so short it's difficult to find a decent bet but I like Scotland to win to nil on an acca. It pays 4-9 at McBookie – and remember San Marino have scored one goal in 16 so even we should be confident about Scott Bain keeping a clean sheet. If you reckon we'll concede both teams to score pays 10-3 with bet365.